A lot of people still do not know about this feature on the popular messaging platform called WhatsApp. The ability to PIN WhatsApp Chats to the top of the chats which was added since last year. Anyways, we will be teaching you how to go about it in this article. WhatsApp is arguably the most popular messaging app out there. With over 2 Billion active monthly users who depend on the platform to connect and communicate with friends and loved ones. A lot of things are needed on the app to aid the communication by both parties involved for a smooth experience. This is why instant messaging apps keep evolving and bringing out new features that will further improve our communication experience. If you have been using WhatsApp for a while now. You would agree that having too many contacts and having to reply them all might sometimes be tasking. Especially if you are chatting with so many people at the same but would want to reply one particular person before the rest. Maybe a mother, father, brother, sister, wife or husband. How do you make sure you see their message on time and reply promptly? How do you make sure that their messages do not get buried underneath the piles of the other messages received? 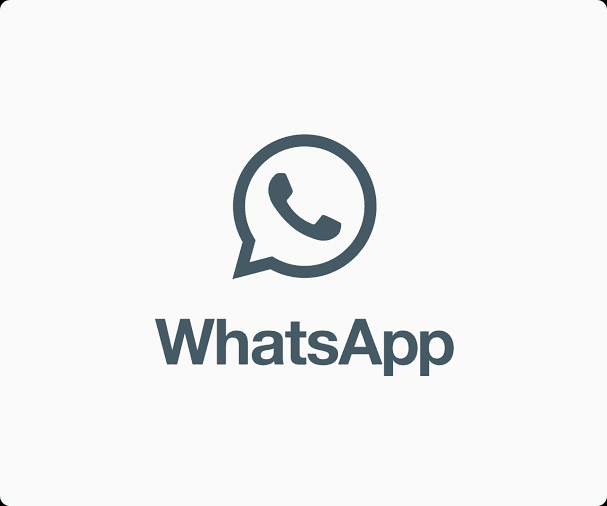 All the questions have been answered with the Pin chat feature on WhatsApp. With this feature, WhatsApp users can pin important WhatsApp Chats with their favorite contact to the top of the list. So that even if they send or do not send you a message, they still stay at the top of the chats list. But when they eventually do, it will be the First message you see immediately you open the WhatsApp app. That way, you do not have to scroll down looking for their chats which can take time depending on how many active chats you have. Unfortunately, you can only pin about 3 chats which might or might not be enough to some. Anyway, we will be teaching you how to go about it so you can pin chats with your friends and loved ones at the top of your chat list. ⚫ First, you have to make sure that your WhatsApp App is Updated. If it is not, then head to the Google play store if you are on android and update. On iOS? Head to the Apple App Store and update too. ⚫ Launch the WhatsApp App. ⚫ Tap and Hold The Particular Chat you want To Pin. ⚫ You should see the Pin Logo at the top of the App. ⚫ Tap On The Pin to pin the chat to the top. ⚫ Do this for the remaining 2 Chats you want to pin. That’s it. Now, no matter how many messages you get, those three chats will always stay on top of your chat list. The ability to Pin WhatsApp Chats has really help me greatly. I can now prioritize and keep certain chats with certain people on top, not only to see their messages on time but for me to also reply promptly. Plus it saves the time of scrolling through the chats looking for just one person’s chat.